So what about concerts? A domed stadium would also be good for that too. FYI, the 32 NFL teams play in eight covered stadia, retractable or fixed. Five of those eight are in facilities that replaced previous covered stadia from decades ago (if one includes the Astrodome for the Houston Oilers). One team has moved from a covered stadium to an open, Seattle. There appears to be no movement from open to closed stadia in the NFL. Will be 10 teams when the new LA stadium opens and 11 teams when the Raiders move to Vegas. What's comfortable about that tho.....and most likely a SuperBowl would not want to ever pic the city that has no dome, tho it has before. But it is rare. 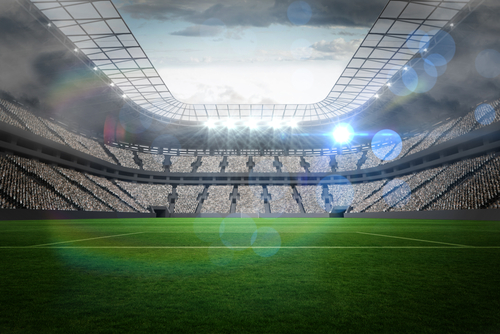 Miami, Tampa, New York, Jacksonville have all hosted Super Bowls in the 21st century. That was 2016. Not really anything to do with the field. More like Jerry Richardson didn't want Beyonce to play lol. I think Tepper is more flexible and eager to host multiple events. 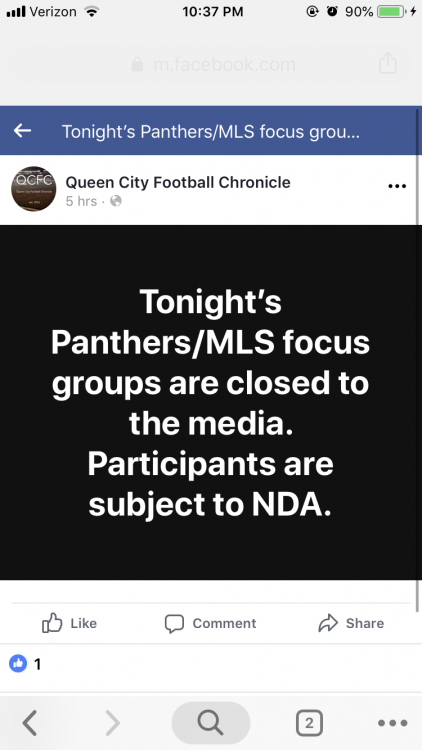 Any update from the MLS Charlotte meetings? I certainly hope so. I rarely go to big events like that, but I love that particular energy and buzz (noise) major concerts can create. This is the only thing I have found so far. NDAs don’t mean much these days so hopefully some news leaks out. ...than a dome. Give me real grass, some protection from the elements, plus the potential to cool the field a little bit during blazing hot summer MLS/NFL games, and you can have your Super Bowl and Final Four elsewhere. I care nothing about hosting those events once at the expense of a great player and fan experience for two teams that will be around a long time. If we do a roof I would prefer that it be entirely retractable and open most of the time or mostly glass to give it an outdoor feel like what they did in Minnesota. It would be a shame to hide the skyline views seen well from the south and west sides of the upper deck. Dark domes are dull and seem to have gone the way of the past for the most part. I suspect that Tepper is influenced by the project at Hard Rock Stadium in Miami to some extent since he has ties there and it is the closet example we have for adding a covering to an already existing stadium. Also, I would like to see the current practice fields be put to use for entertainment purposes. Build a bridge over the train tracks to connect it to the new Gateway Station. Maybe include a theater and host the NFL Draft. If Nashville can host one this year, we can host one too. Still can’t believe a NDA is keeping everyone quite on this board. Someone needs to leak. Tepper got lucky he didn’t invite me. NDAs keep a lot of us quiet all the time. As awful as that would be, it still probably isn't as bad as "Real Carolina". Real Salt Lake really is the dumbest name in sports. All that said, it almost doesn't matter what the team name is, I will almost definitely get season tickets. Real Charlotte makes sense though, considering it’s the Queen City. I like it. 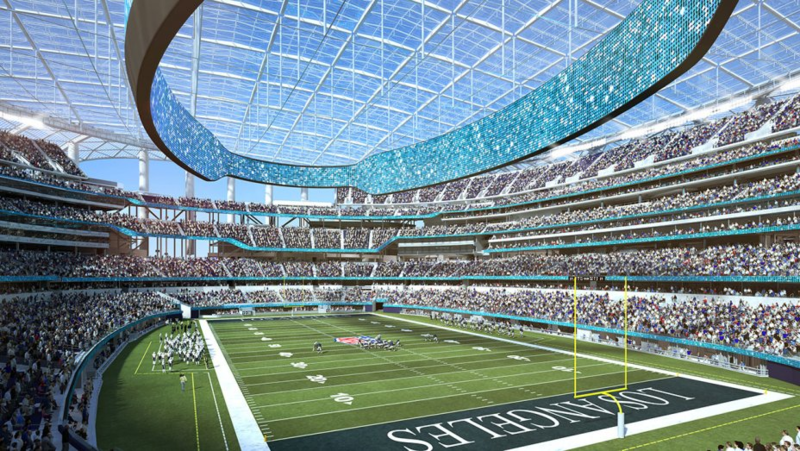 I'd love to remove some of the upper deck and have a lower clear ceiling, similar to what most Premier league stadiums look like or the new LA stadium, so we can see that beautiful growing skyline. Of all of the current NFL cities... Los Angeles is probably #1 on the list of cities with amazing weather that don't need a roof. More likely that they also scheduled one in Columbia, so they can get 2 sold out stadiums in the Carolinas rather than 1. Just guessing though. So, "Real" makes sense for places with hispanic roots. "Real" = Royal in Spanish, hence "Real Madrid." 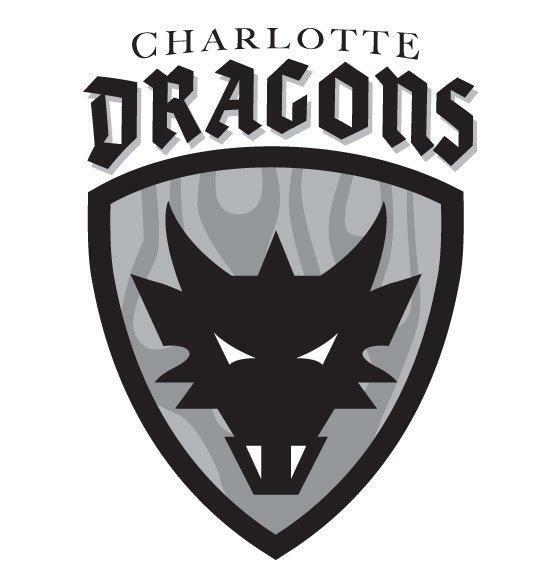 So for Charlotte, if we use that moniker, we should be Royal Charlotte FC (or whatever). That would actually make a ton of sense. Personally, I don't think using anything related to royalty is appropriate in America. 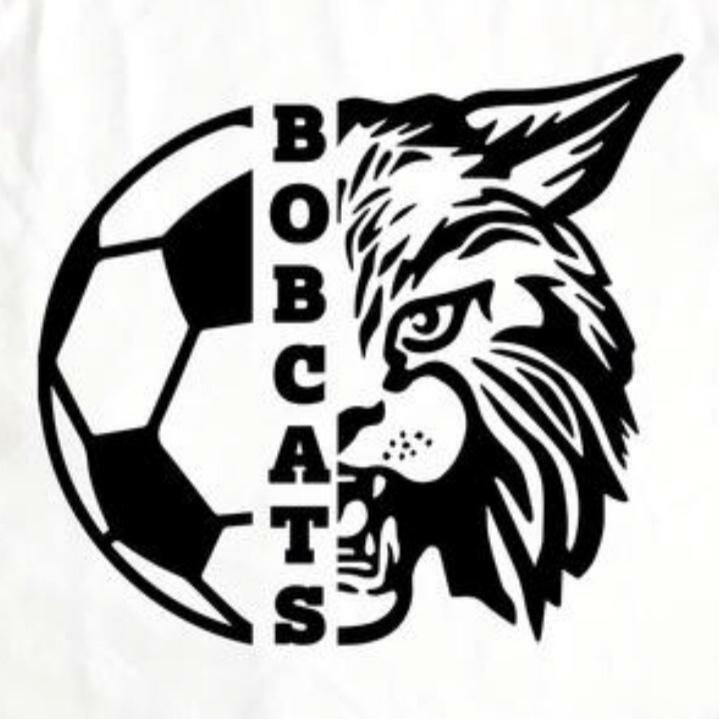 I personally prefer something simple like Charlotte FC or FC Charlotte. 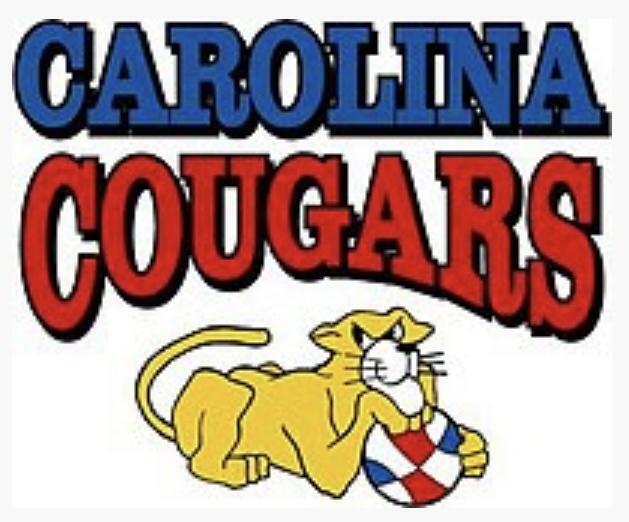 Keep it simple, and for the love of God do not have an American style mascot-based team name. 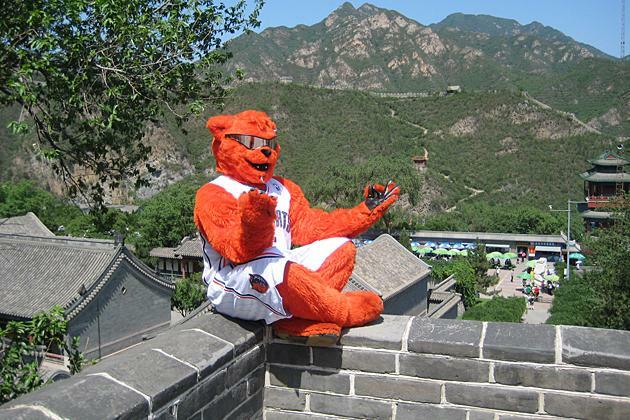 Rufus Lynx was actually a cool cat, one of the few redeeming qualities of the Bobcats era. 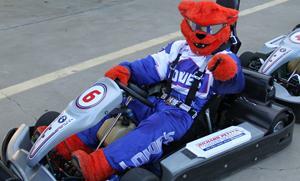 I would like to see him brought back as the NASCAR mascot since he seemed to be more interested in NASCAR anyway, haha. 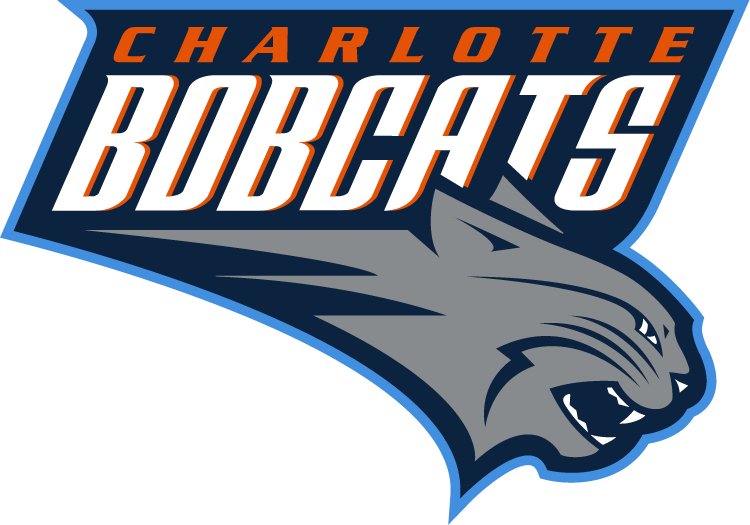 Or they could just stick with the Charlotte Independence name. These were some cool concepts though. 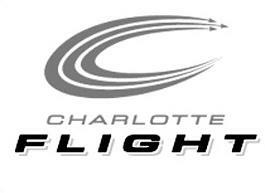 I think “Flight” was the most popular among fans at the time, but I am glad that we ultimately got the Hornets name and history back. It made me sick seeing Hugo held hostage in New Orleans. I personally would love to see a major Panthers office (and possible in door practice field) built at the Eastland Mall site. There eventually would be Streetcar service to it as well since Tepper mentioned the importance of Transit. Anything new from the stadium meeting? Looks like we are getting our practice bubble. As someone who likes to collect ticket stubs I hate digital tickets. I also am one of those who buy tickets from scalpers out front and that will probably make it a little more difficult. They’ve been moving in this direction (except for PSL owners) for the last few years anyway. At first they printed out seat locators when you scanned your mobile ticket, but that was probably impractical and a waste of paper since you already had the exact same information on your phone. For now we still have Panthers Gameday magazines to keep as a souvenir, but I expect that the Panthers app will replace those too at some point. Like you, I like to have something to remember the game by, but taking pictures at the game and taking screenshots of my digital tickets will likely have to do going forward. At least moving away from physical tickets will help keep people from being sold fake tickets, but I wish we could get rid of the digital fees.